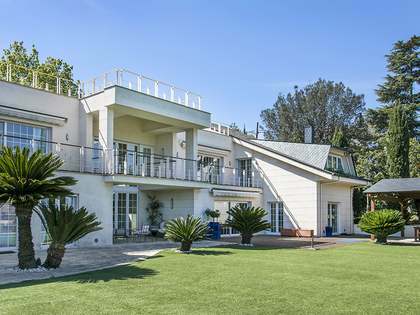 Spectacular designer detached house for sale in quiet neighbourhood in Sant Cugat. 20 minutes from Barcelona, indoor & outdoor pool, garden, lift and garage. 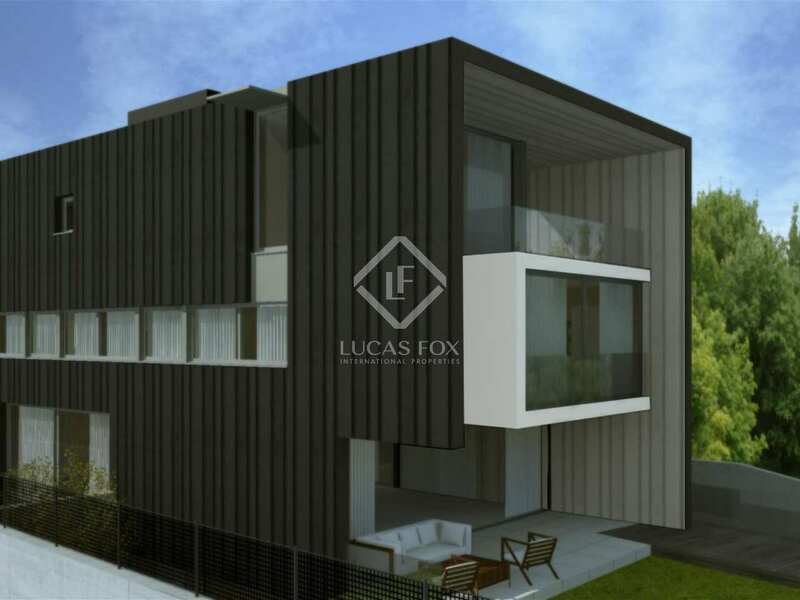 This contemporary home is situated close to some of Barcelona's leading International Schools and offers magnificent views of the Collserola mountains. A rare opportunity to acquire a truly exceptional home with high-tech design and top quality finishes. 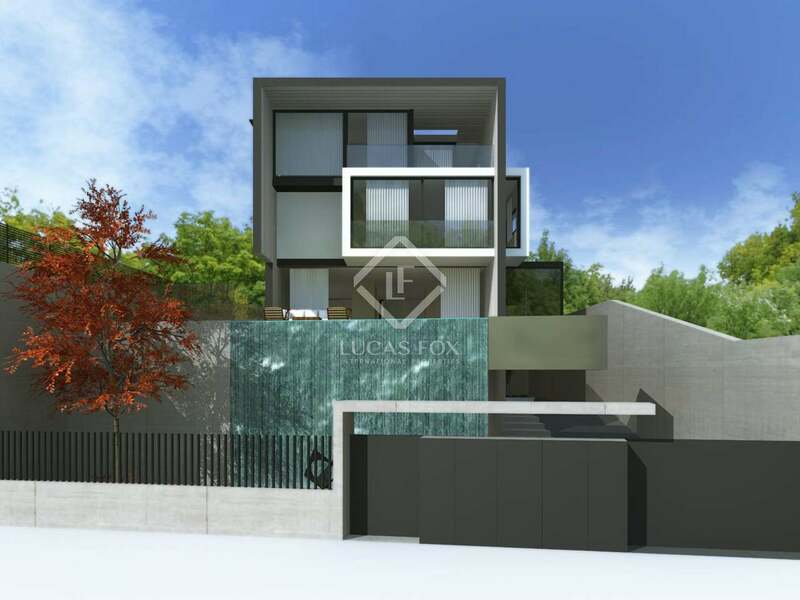 This new build luxury villa for sale in Sant Cugat is located in one of the town`s most desirable residential areas. 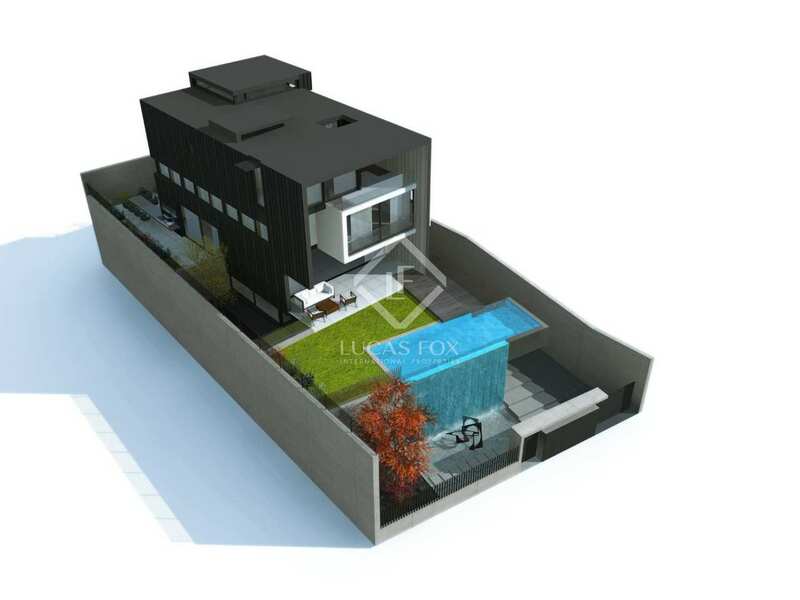 The house is being sold as a project and can be customized to suit the buyer's taste. 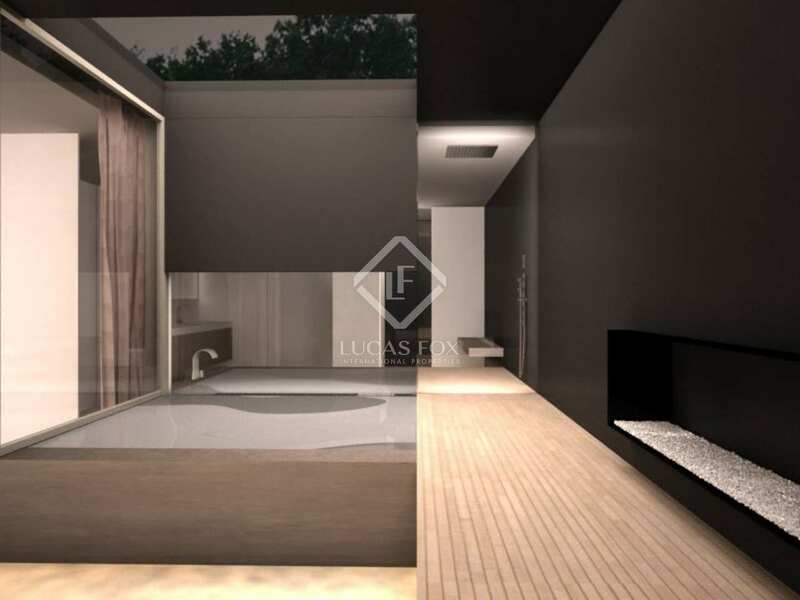 The property is exceptional for its location, spacious interiors and beautiful mountain views. 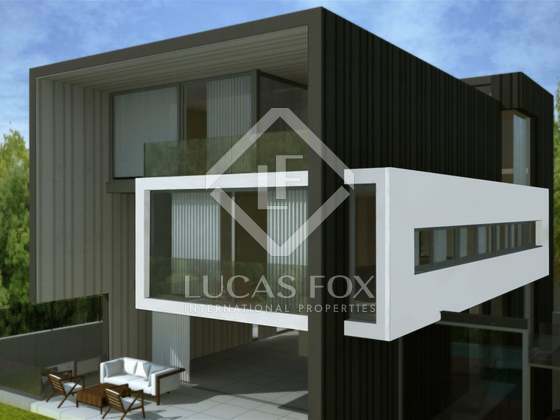 It comprises of 6 bedrooms, 6 bathrooms, kitchen, 2 reception rooms, study, games/cinema room, garage, indoor and outdoor pool. Plans and further details available on request. Sant Cugat del Vallès is a town and municipality west of Barcelona in Catalonia, Spain. 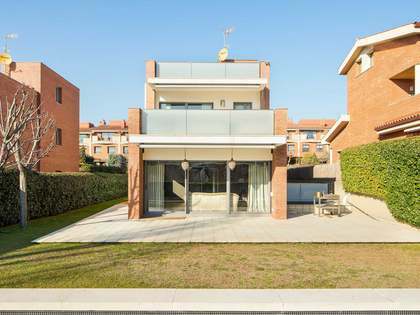 Sant Cugat and Valldoreix have seen their population increase in recent years and have become affluent suburbs of Barcelona due to their location (only 5 kilometers from Barcelona city). 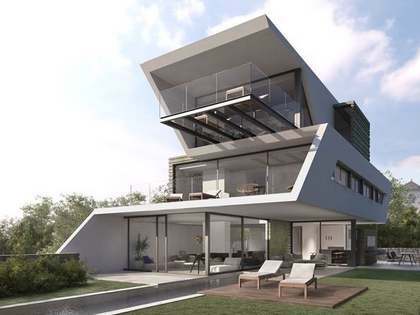 Property buyers are also attracted by the beautiful natural surroundings and excellent facilities and shopping. 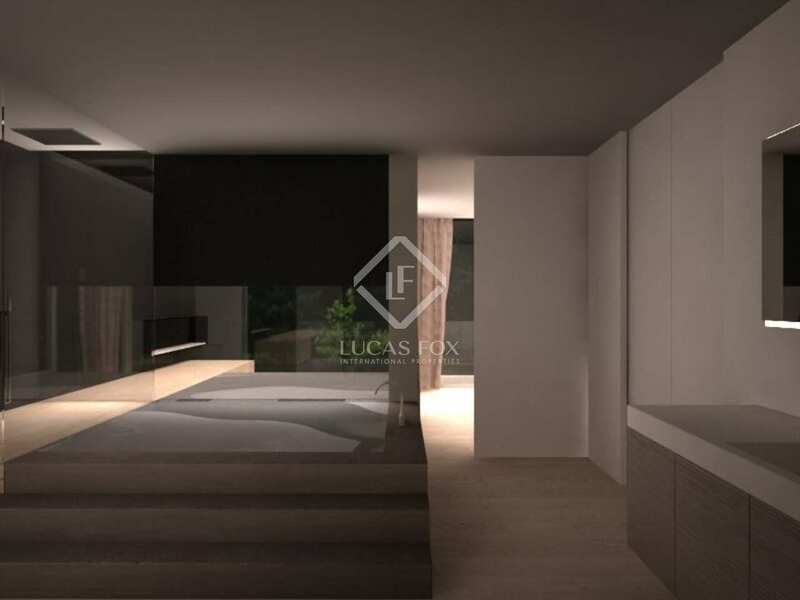 Sant Cugat also offers restaurants, a concert venue, two cinemas and a large shopping mall. 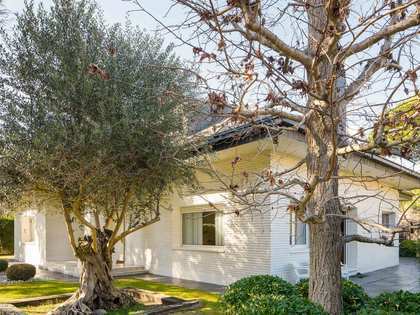 The real estate in Sant Cugat and Valldoreix is a mix of stunning detached houses for sale, traditional modernist properties to buy and occasionally modern villas for sale with contemporary design. A lot of the detached houses for sale and rent in residential areas come with their own swimming pools, gardens and gyms. Sant Cugat is also popular for having two of the best international schools in Barcelona area which makes it very popular amongst international families who are relocating to Barcelona. The town has its own train stations and a direct subway connection which only takes 20 minutes to downtown Barcelona. By car you can reach Barcelona within 10 minutes.